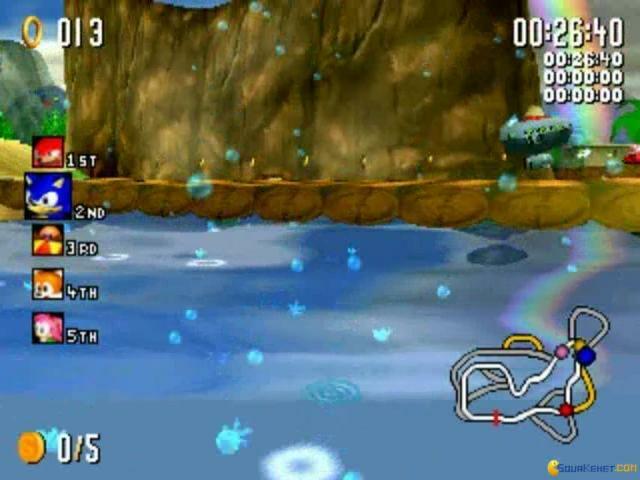 A racing Sonic game. 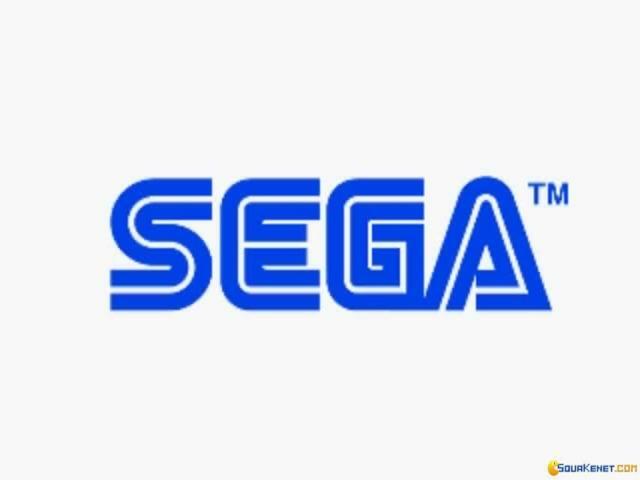 Sonic R is the only title released on the Sega Saturn platform, from the SEGA Sonic the Hedgehog series. 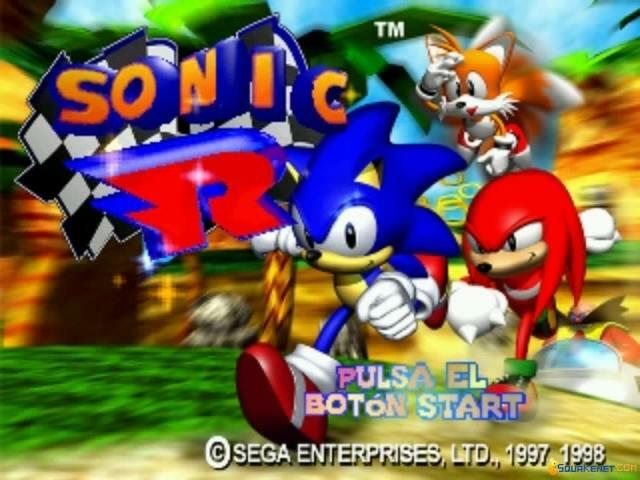 The Sonic R only consists of only 5 tracks in total, which can be disappointing considering most racing games have a lot more. The range of characters you get to choose from is good, with up to 10 characters to choose from. 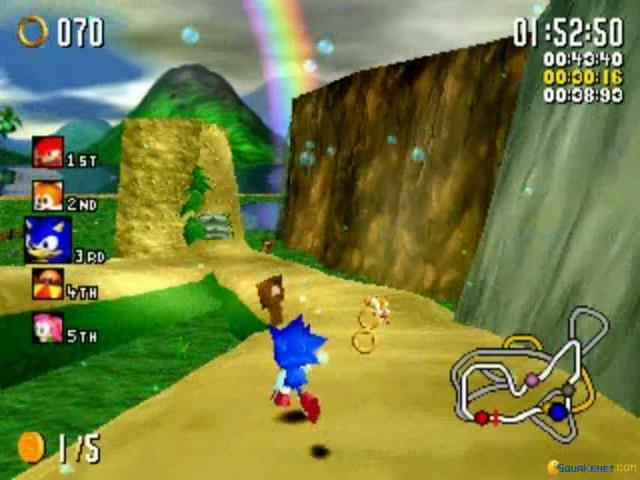 The later stages and characters need to be unlocked throughout the game, by collecting certain coins and accessing hidden bonus areas. 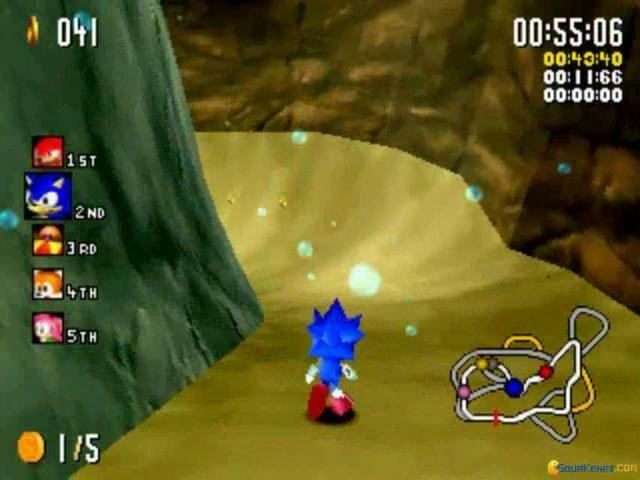 The tracks are often non-linear which can be a unique aspect to the game, often leading to unexpected short cuts, but this also can also lead to confusion about where to go to progress on the track. 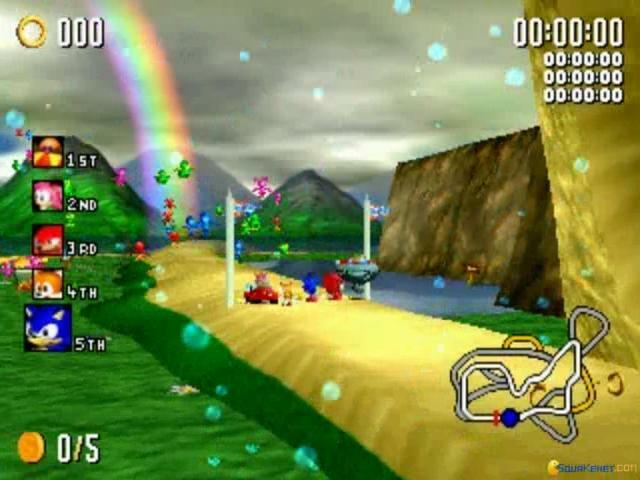 The graphics are good, but the slowness of the track rendering can often lead to easy crashes. The music that plays is a repetitive pop soundtrack, that I personally think goes with the era of the video game industry first showcasing the ability to play CD quality music in a game. An easy to play game with only several hours of playing time, but also giving the option to play two player with a friend. I think this game has it's fans and critics but being apart of the Sonic the Hedgehog collection, it can be enjoyed by any Sonic fan. 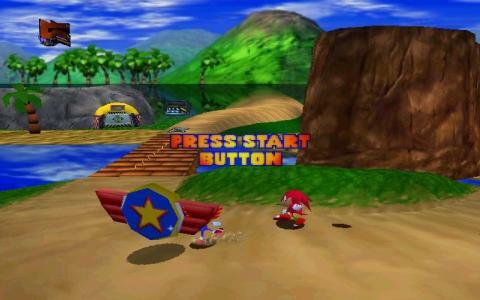 There are no cars in this game, making it literally a running game, although one character does have a cart (however it is the worst character!). An enjoyable game to play for a few hours before you can complete it, but don't be expecting it to live up to a game like Sonic CD which is one of my personal favourites.